And yes, Happy B-day to me ;)!!! 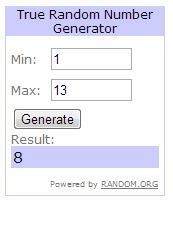 My Msdressy Giveaway winner is nr.8, Elmedina Tiric. Congrats! I appreciate it! YES OF COURSE WE CAN FOLLOW EACH OTHER! Could we follow each other? Ovaj duks ili dzemper mi je predivan.Bas je jako efektan komad i moze da ima bezbroj lica.Super look! !